The concept behind the TV remote control gun is simple: Boring task + gun = fun! 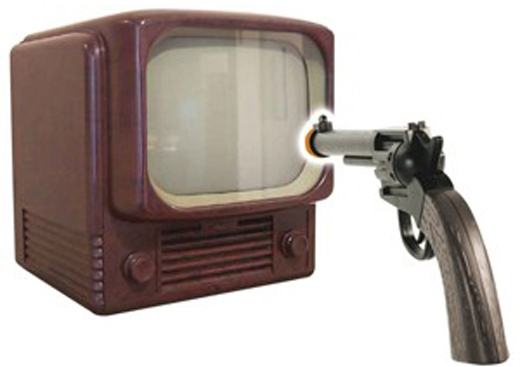 Pull the trigger and it’ll change the channel on your TV with a satisfying gunshot sound. Okay, so it’s fun for like 5 minutes. Unless you have a kid, in which case the little one will have countless hours of enjoyment while ensuring that you’ll be literally channel-surfing every time you sit down and watch TV. We’ve actually featured a similar product before, but that one sports a more futuristic look whereas this one’s for couch cowboys. 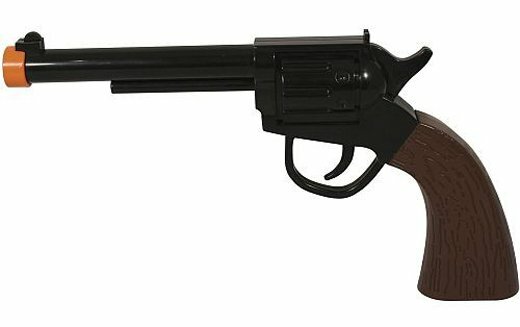 So if your kid likes Westerns, don’t buy this gun. 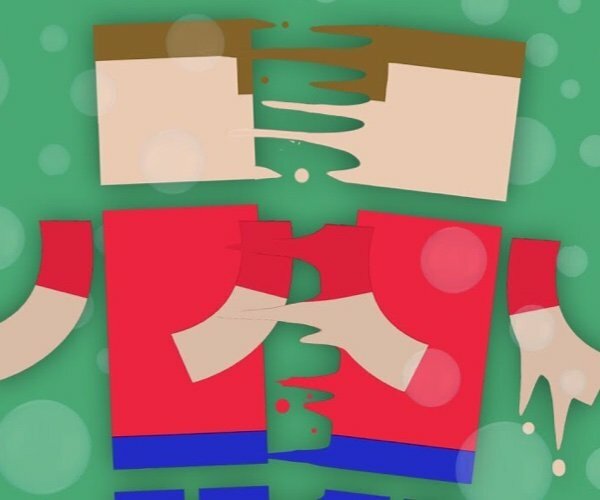 For your sanity’s sake. You can buy the TV remote control gun at Wowzzers! for $14.99 USD.